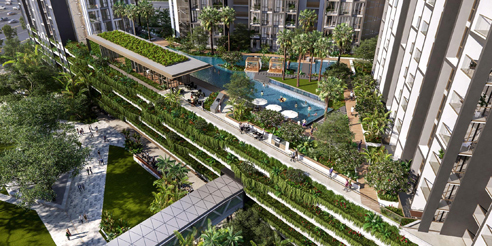 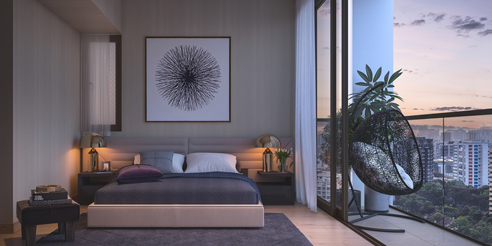 Park Place Residences is a new mixed Condo located at Paya Lebar Road / Sims Ave in Singapore. 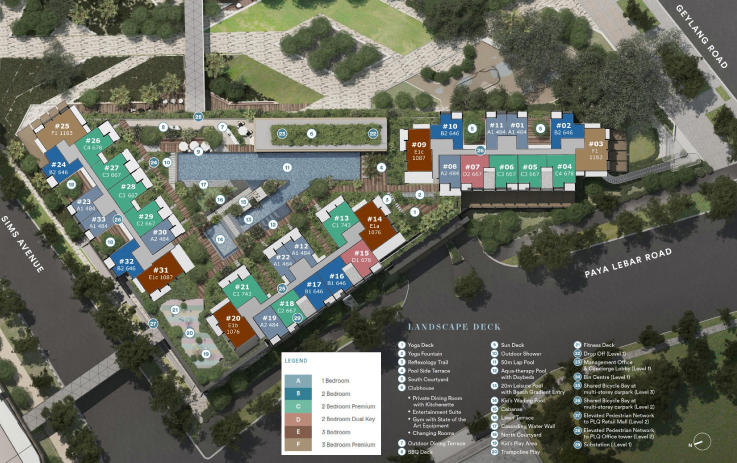 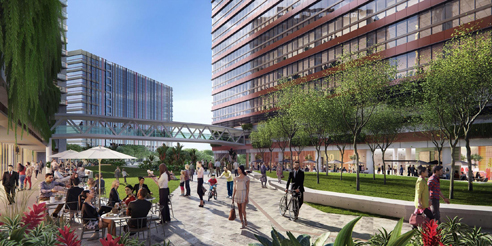 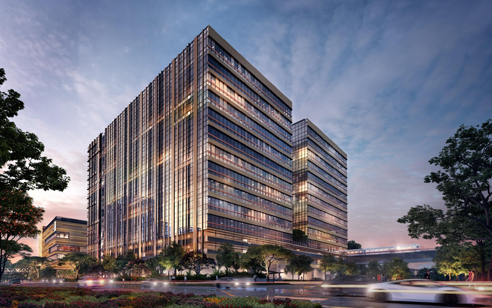 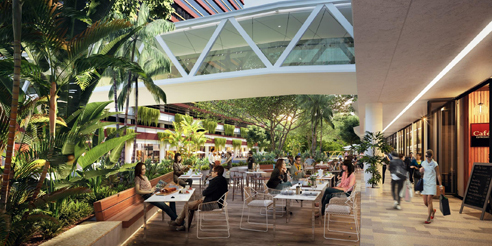 Park Place Residences consists of 429 units, Grade A Offices, Shopping Mall and Cinema. 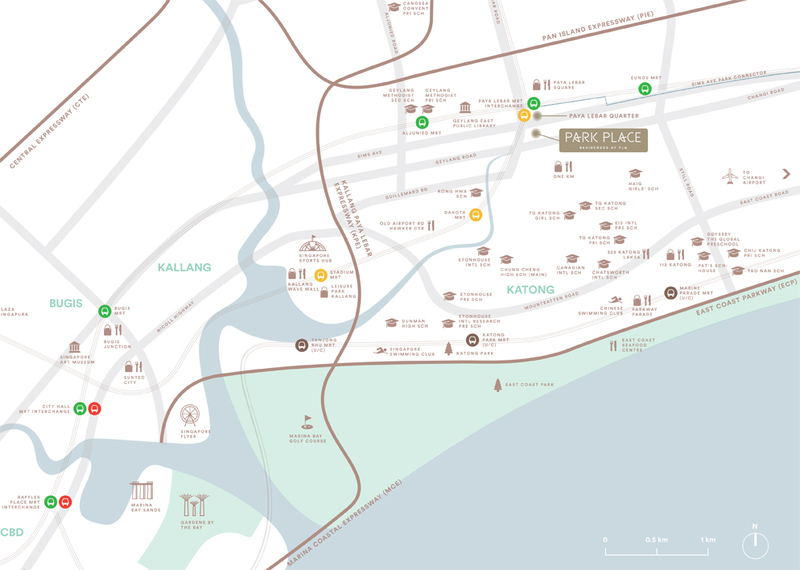 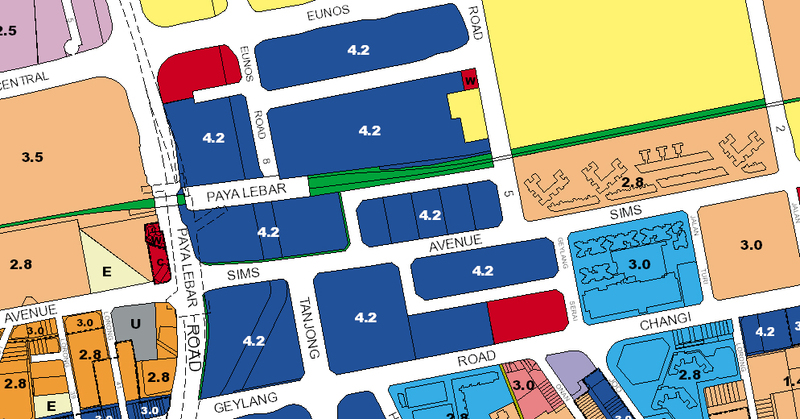 Park Place Residences is situated next to Paya Lebar MRT. 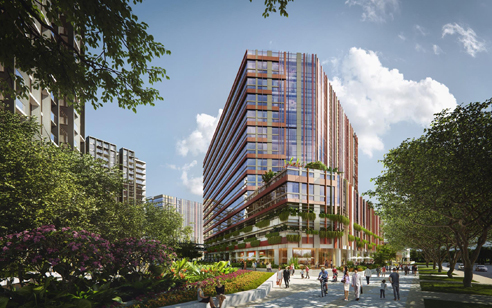 Park Place Residences is also located near several good local and international schools, including Singapore Korean School and Tanjong Katong Secondary School. 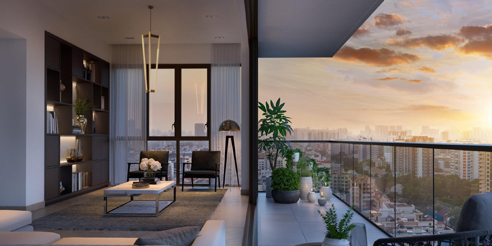 For vehicle owners, driving from Park Place Residences to either the business hub or Orchard Road shopping district takes 10 - 15 minutes, via Geylang Road and Central Expressway. 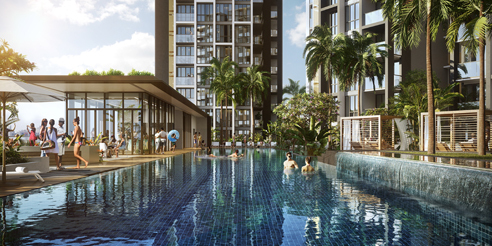 Park Place Residences is a new mixed condo located at Paya Lebar Road Singapore. 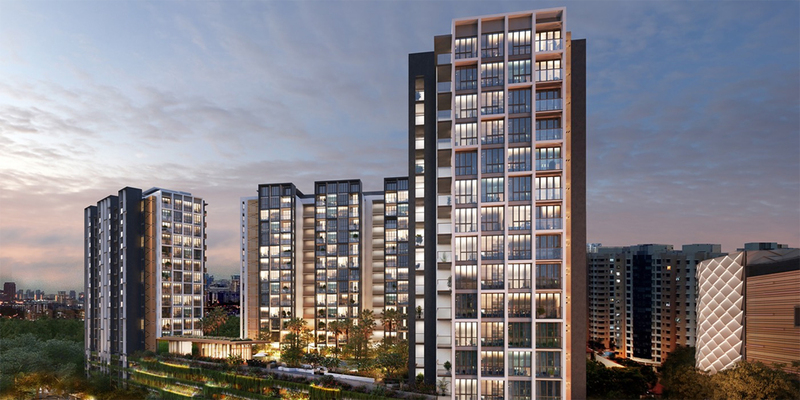 Expected to be completed in Dec 2020, Park Place Residences will comprise of 429 residential units.